Sanmina designs, manufactures, delivers & repairs LED lighting systems for applications including retail, street, automotive & medical applications. Sanmina develops robust manufacturing processes for automotive LED lighting systems. Sanmina has experience with binning & handling processes that protect LED components from micro-cracks & ensure consistent performance. Sanmina designs and manufactures high powered LED lighting systems for building & street lighting. We develop unique functional test solutions to verify that systems are waterproof and reliable. We design and manufacture state of the art LED lighting systems for building and retail product lighting. We have substantial high volume production, automation, functional test and burn-in experience. 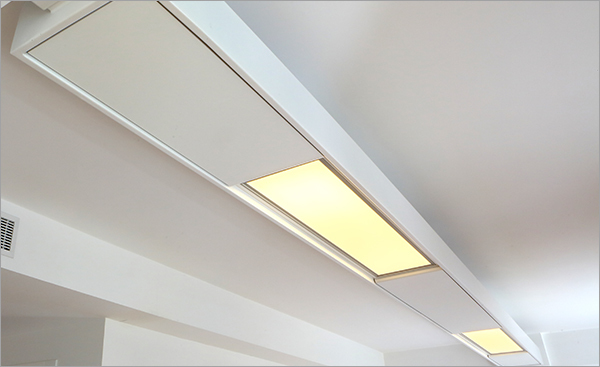 Sanmina designs, manufactures, tests, delivers & repairs complete LED lighting luminaires. This is the Sanmina burn-in test facility testing 1,700 luminaires per day. 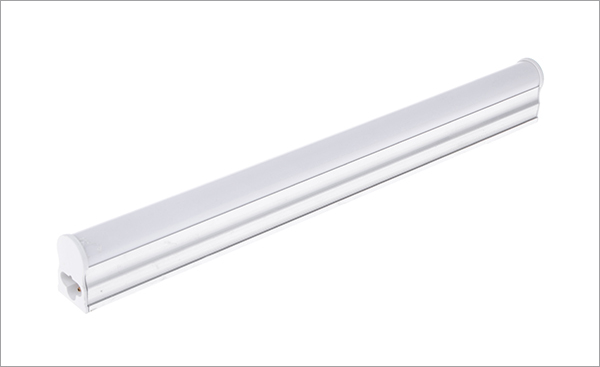 Sanmina has designed several LED lighting luminaires, for home, retail and office lighting applications, including lighting systems with complex thermal challenges. 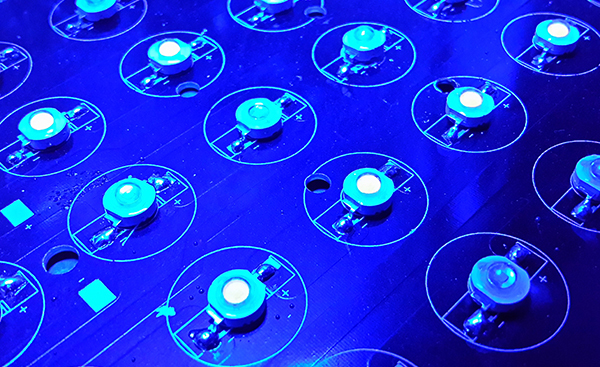 Sanmina has unique circuit & thermal design solutions for LED luminaires including interstitial & laminated heat sink technologies used in LED PCBs, for high power outdoor lighting systems. Sanmina designs, manufactures, delivers and repairs LED lighting systems for many of the world’s best known brands in applications including retail luminaires, building & street lighting, automotive lighting and medical operating theaters. Our design capabilities are integrated; Sanmina provides mechanical, thermal, EMC & circuit design for a broad range of lighting products. We have in-house labs for thermal design including airflow & convection chambers, along with custom technology development for innovative PCBs, injection molded housings & aluminum enclosures for indoor & outdoor lighting.